Pioneers in the industry, we offer 300w floodlight housing, 20w led floodlight housing, led 30w floodlight housing, 50w led floodlight housing, 100w led flood light housing and 30w led floodlight housing with lens ( zebra model) from India. Dimensions (Length, Width, Diameter) 565Mm x 495mm x 130mm. Material - Lm6 Aluminium Die casting. 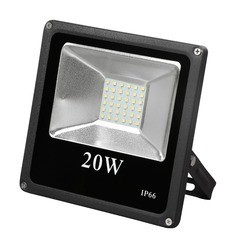 We are leading exporter of 20w LED Floodlight Housing. Body Type - IP 65. Material - Aluminium Die Casting. Factory Stadium, Dock, Outdoor Advertisement. 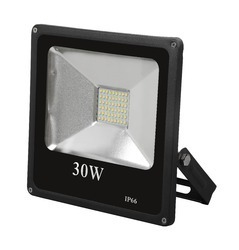 We are offering of 30w LED Floodlight Housing. Model Name - 50WATT LED FLOODLIGHT HOUSING. 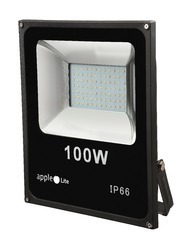 Model Name - 100WATT LED FLOODLIGHT HOUSING. Dimension - 284x340mm. Application Sites: Factory Stadium, Dock, Outdoor Advertisement. 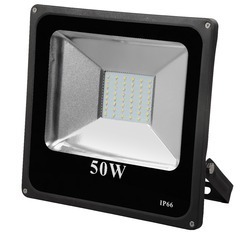 Product name - 100watt Led Floodlight Housing With Lens. 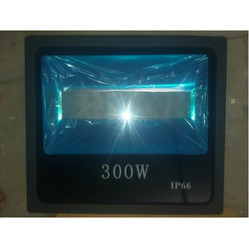 500w Led floodlight housing Material - Lm6 Aluminium Die casting. Toughened glass - Yes. Reflector - Yes. Black powder coated wirh Handle . Housing dimensions - 565Mm x 495mm x 130mm. Pcb dimension - 250mm x 160mm. Driver Area - 420Mm x 155mm. 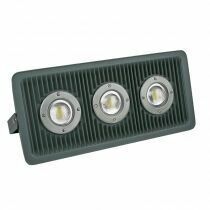 Looking for LED Flood Light Housings ?